SPOTTED MR. WESTWICK AT WHISKY MIST AGAIN. . Wallpaper and background images in the Ed Westwick club tagged: ed westwick 2013 photo. 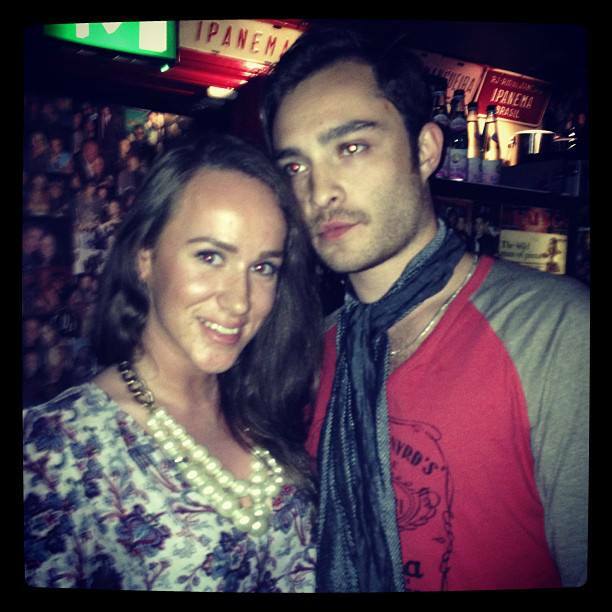 This Ed Westwick photo might contain aliiba.